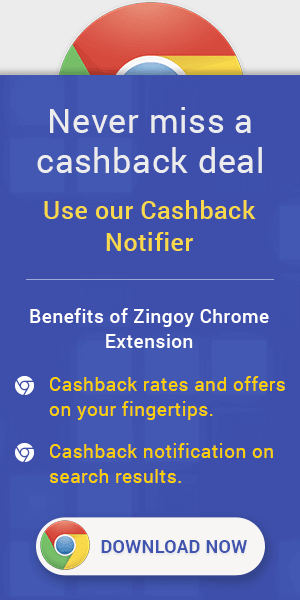 Easyday Cashback Offers & Coupons : Join now for only ₹999 and get instant benefits worth ₹1200. Get 10% Extra discount over offers. ₹500 cash in Future Pay wallet on sign up. Get Discounts across FBB, Big Bazaar, Hometown, Central, Brand Factory, Ezone stores. Easyday Cashback Promo Code & Offers : Now Buy Easyday Membership, Get Complimentary welcome gift worth ₹ 500. Join now for only ₹999 and get instant benefits worth ₹1200. Get 10% Extra discount over offers. ₹500 cash in Future Pay wallet on sign up. Get Discounts across FBB, Big Bazaar, Hometown, Central, Brand Factory, Ezone stores.